New. 2017. Act Csm St. Paperback......We ship daily from our Bookshop. New. Trade paperback (US). Glued binding. 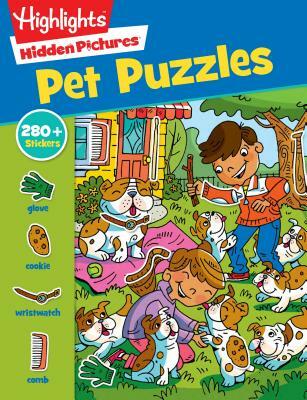 96 p. Sticker Hidden Pictures(r). Intended for a juvenile audience.